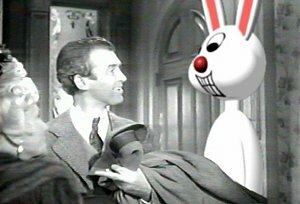 In this hilarious mockumentary, two misguided digital effects gurus "improve" the classic Jimmy Stewart film Harvey, in which Stewart befriends an invisible rabbit, by adding a computer-generated rabbit to every scene. Digital Harvey chronicles what happens when special effects and stupidity collide. Federico Hatoum, a graduate of Carnegie Mellon University and Brooklyn resident, is a writer, actor and award-winning filmmaker. 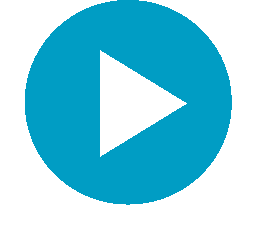 Current projects include "Long Weekend", a feature-length screenplay, two new short films and a multimedia sketch comedy show with Big Yellow Box Theatre slated for mid-2000. The inspiration for my current short film, Digital Harvey, was born of my frustration with movies that are big on special effects but short on story. In general, I aim to make both entertaining and informative films--simultaneously, if possible.